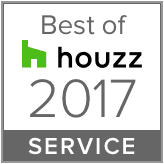 Many Renovators focus entirely on the indoors when they plan their renovation, and leave the outdoors to later. However, there is a lot to consider, and a lot of outside fixtures to source as well. 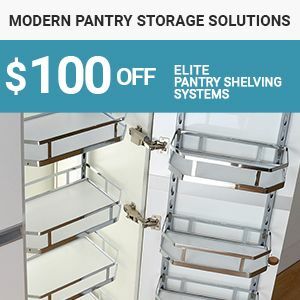 Save yourself some significant funds by sourcing your mail box, house numbers, outdoor lighting, garden lighting, and other fixtures from Renovator Store rather than simply leaving it to your tradesmen - it's not their job to drive around and ensure you get great syles, the best prices, and the highest quality - that's our job! Outdoor LED light fixtures will bring out the beauty of your garden landscapes and outdoor areas at night. 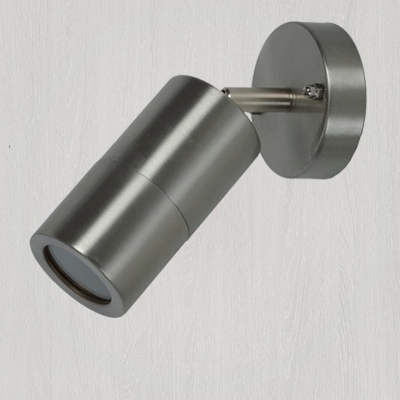 These superior LED exterior light fixtures include recessed wall lights, wall mounted up and down lights, garden spike lights, and spotlights. 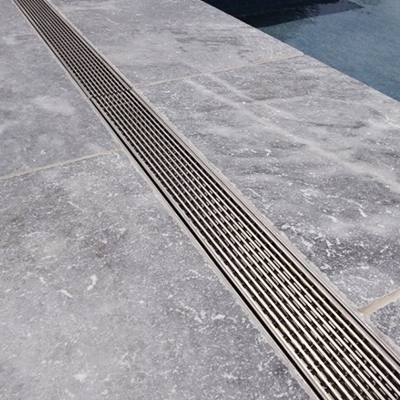 Choose exterior lights made of highest quality powder-coated aluminium with a dark grey finish. 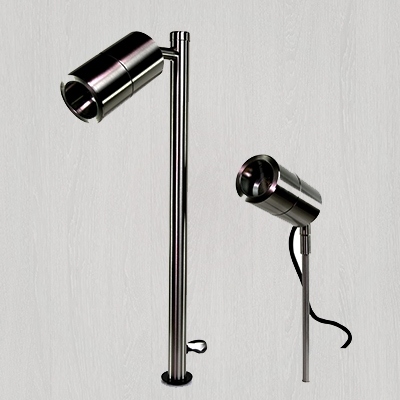 Select from our wide range of branded outdoor lighting solutions. 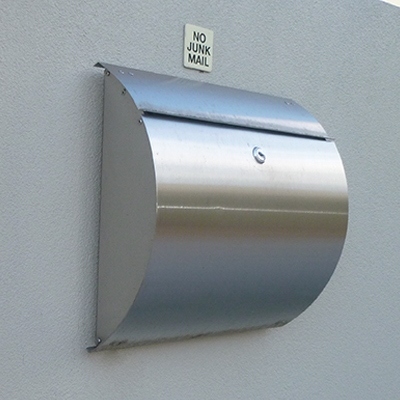 Buy outdoor letter boxes built from 304-grade stainless steel which is weather-proof and resistant to corrosion. Select from our mailboxes with a lockable door that ensures secure storage of your incoming mail even while still outside the house. 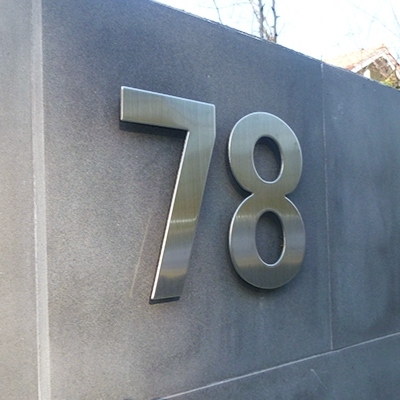 Stainless steel house numbers from Hansdorf are a perfect match to your letterboxes. These durable outdoor numbers are fixed in relief or off from the wall for that coveted architectural look. Outdoor lighting will brighten up your outdoor living space and improve your garden, driveway, or patio. 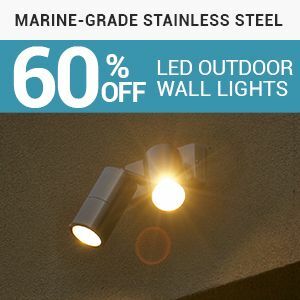 Select outdoor lights made of highest quality powder-coated aluminum or marine-grade stainless steel that’s best for Australian weather conditions. These LED exterior lights ensure reduced energy consumption even when used overnight. 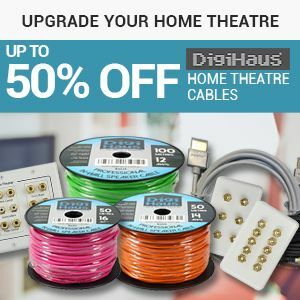 Use a durable waterproof transformer and a low-voltage lighting cable with a reliable and flexible PVC coating to power up these LED lights. 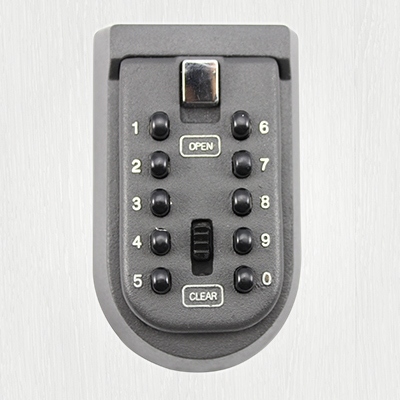 Automatic gate openers for double swing, single swing, and sliding gates are convenient for securing your home. A heavy duty key safe will add to your security, instead of having to keep your keys under the doormat or in a flower pot. 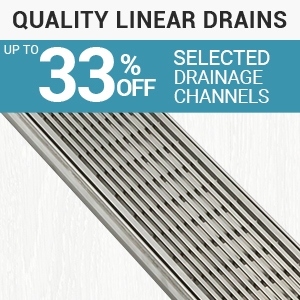 Plus, check out our selection of awnings, irrigation, pool and drainage channels, and more branded outdoor fixtures that you can conveniently purchase online and delivered to you free of charge if you’re a Renovator Store member.